Putting an end to the intermittent availability and flash sales of its mid-range warrior, the Zenfone Max Pro M1, Asus has announced that the device will be available for purchase round the clock on Flipkart from Thursday, August 2. 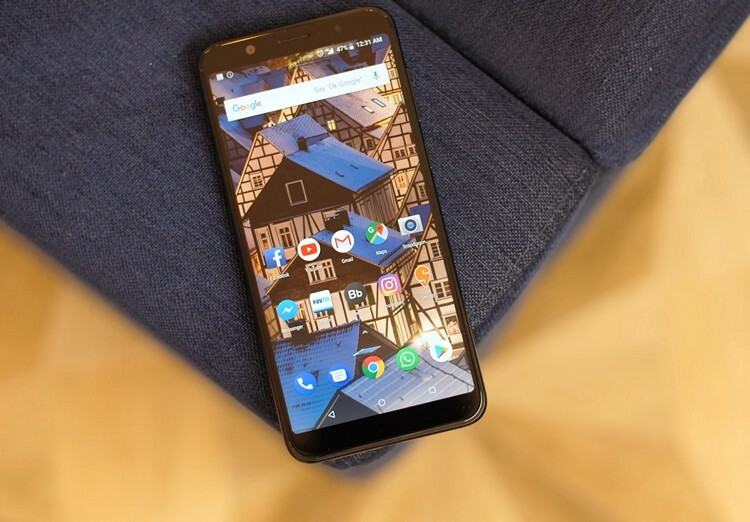 The device was launched in India back in April with impressive hardware specs in an attempt to take on Xiaomi. At launch, Asus announced three different models of the device with 3GB, 4GB, and 6GB RAM, but only the first two were made available at first, with the 6GB model only being launched last week. 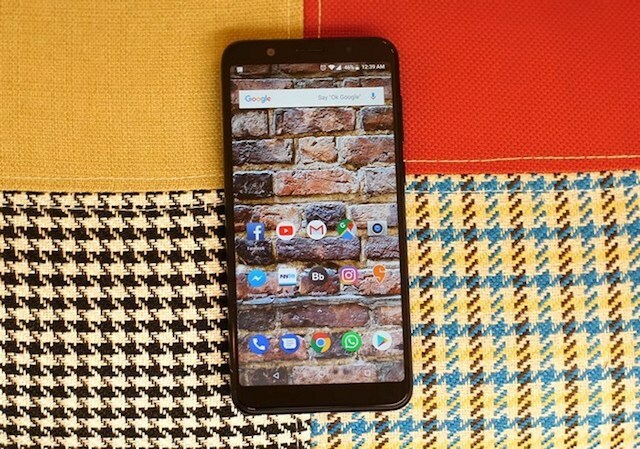 As one would expect, this one is also available exclusively on Flipkart as part of the tie-up announced by the two companies earlier this year. Although the 6GB variant of the Max Pro offer similar hardware to that of its more affordable stablemates, it does ship with better cameras than those models. While the base models feature a 13MP+5MP module on the back, the 6GB version ships with a 16MP primary sensor instead of the 13MP one. It also gets a 16MP shooter on the front instead of the 13MP sensor found on the lower-end models. The rest of the tech-specs, including the 5.99-inch Full HD+ display, the Snapdragon 636 processor, the massive 5,000mAh battery and the pure Android software (instead of ZenUI) remain the same across all variants. The extra RAM on the top-spec ZenFone Max Pro (M1) boosts its performance somewhat for gaming and multi-tasking, but more than that, it comes with much better imaging credentials than its more affordable siblings.